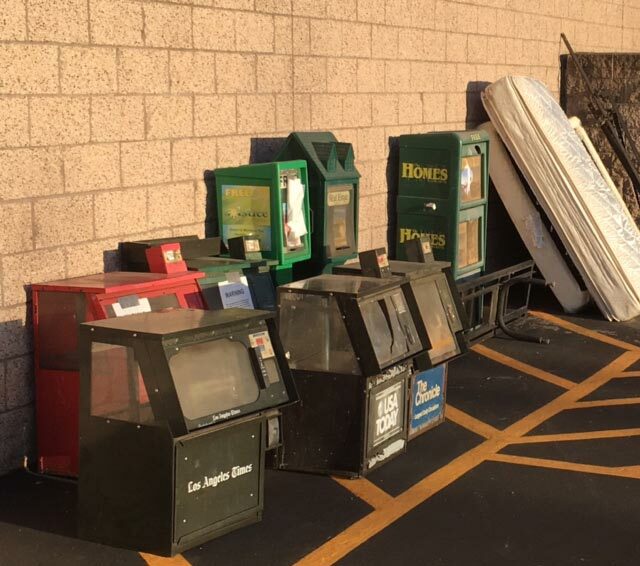 Print newspaper racks sit next to a dumpster behind the Albertson’s grocery store in Paso Robles. The shopping center management had given the publications notice to remove the racks by May 31. A recent report from the Pew Research Center says nationwide printed newspaper weekday circulation has dropped to 34.7 million nationwide, the lowest it’s been in more than 70 years. The only time it was lower was in 1940 when circulation stood at 32 million and the US population was 132 million, compared to 325 million today. The good news is that digital subscriptions are growing rapidly. Our Paso Robles Daily News and A-Town Daily News have a combined daily email reach of over 5,200 readers. Those subscribers are just part of our overall traffic, which is consistently over 200,000 views per month. 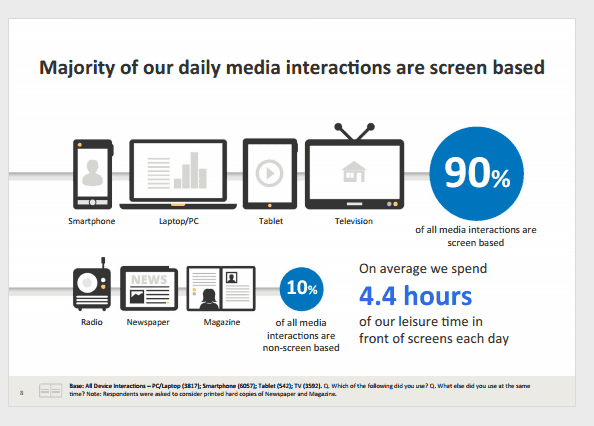 Why is a news audience so valuable? Traditionally, newspaper audiences tend to be more educated, affluent and older than non-newspaper readers, according to a Nielsen report. While the first two traits continue to be true, the expansion of digital media has attracted younger readers. As a result, the ages of newspaper readers more closely reflect the general population. Newspaper readers on any platform are more likely to be college graduates and have annual household incomes over $100,000 than non-readers, the report says. Digital newspaper paper readers are 49-percent more likely than the general adult population to be a college graduate and 43% more likely to have household incomes over $100,000, the report says.